Pavilion Dance South West, lead organisation for Surf the Wave, have announced the appointment of Chris Ricketts as the Showcasing Strategy Director for dance in the UK which is part of the Surf the Wave programme. A seasoned arts programmer, producer and practitioner, Chris will lead the process of consultation and articulation of the strategy for how the UK dance industry showcases touring work from 2020. Chris Ricketts has an extensive background in producing, programming and management in the arts. He is currently a partner in Fieldwork, a Cardiff based partnership which supports artists and new initiatives. His past projects include founding Cardiff Dance Festival, co-authoring a report on supporting creative professionals for the Arts Council of Wales, as well as a variety of producing, curatorial and consultancy projects. He is currently Programme and Touring Producer for Candoco Dance Company. Speaking about his appointment, Chris said “I am delighted to have been given the opportunity to write and launch a showcasing strategy for dance beyond 2019. I’m looking forward to reviewing the research done on British Dance Edition, garnering views about priorities and working with Dance4, which holds International Dance Showcasing as part of its Arts Council National Portfolio Organisation status. Importantly, there will be a lot of dialogue with artists, companies and promoters as we chart a way forward”. 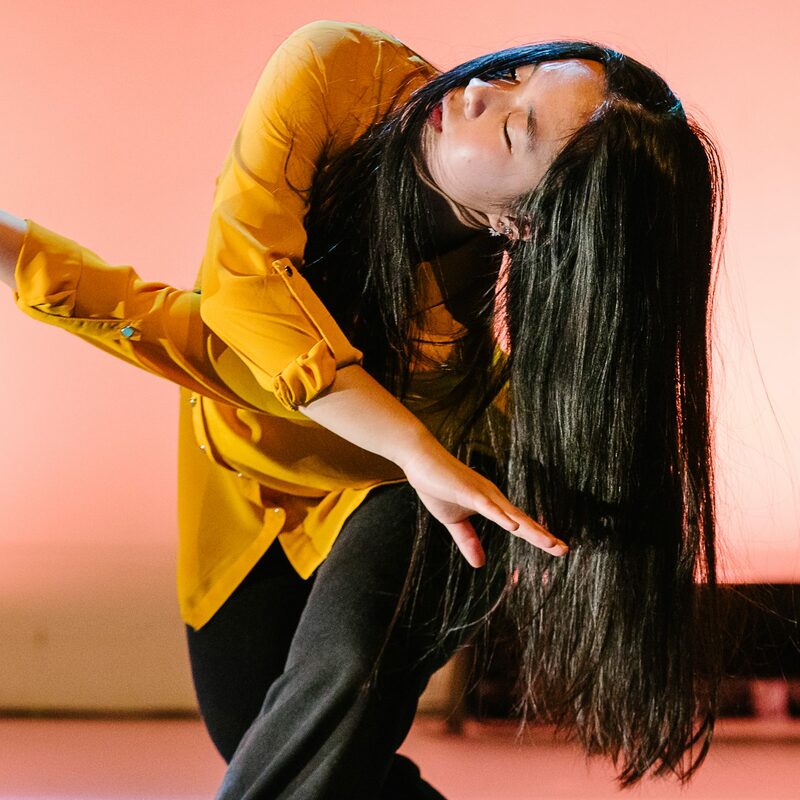 Surf the Wave is a three year project which started in October 2017 and includes the UK Dance Showcase in Bournemouth & Poole from 16-19 May 2019. This Showcase takes the place of the previous biannual showcasing event, British Dance Edition. Surf the Wave aims to support a step change in the way dance is toured and showcased in the UK. 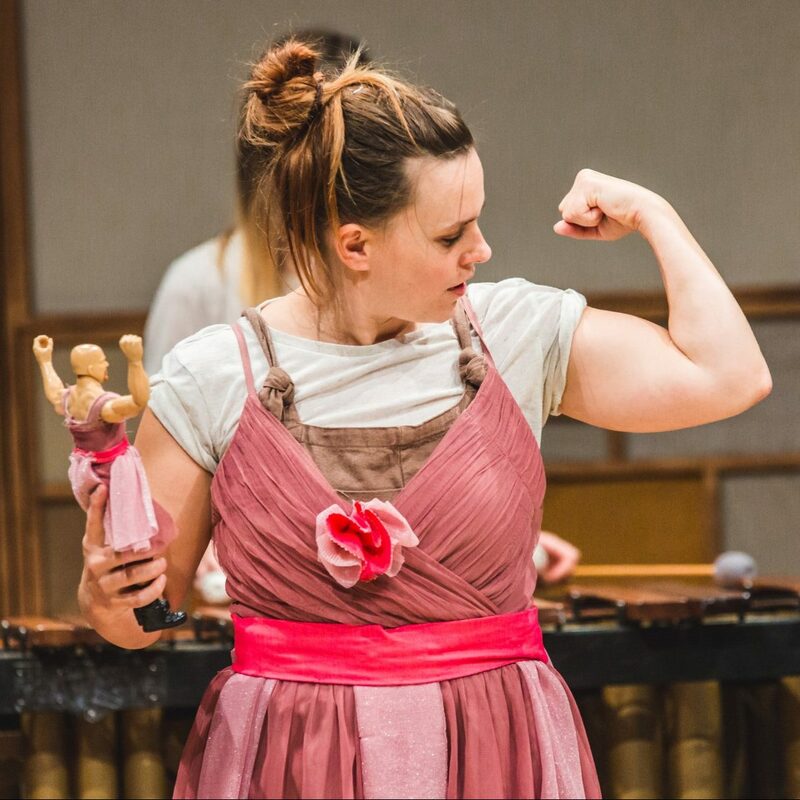 It is funded by Arts Council England’s Ambition for Excellence Fund, Jerwood Charitable Foundation, Esmée Fairbairn Foundation and the Arts Council of Wales, as well as the National Dance Network, PDSW, DanceXchange, South East Dance, The Place and Yorkshire Dance. 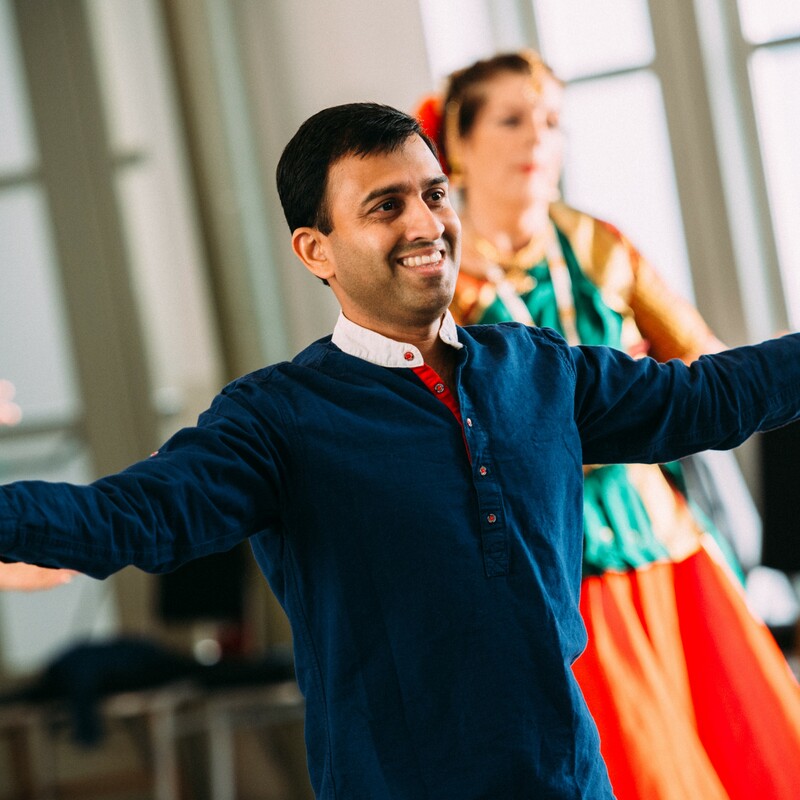 The first stage of the project is supporting talented artists, producers and promoters to connect with a view to presenting more dance performances in theatres, festivals, museums, galleries and other unusual spaces and places. A working group of dance agencies has emerged from the National Dance Network to support this process of considering what the future strategic direction of dance showcasing in the UK might look like. 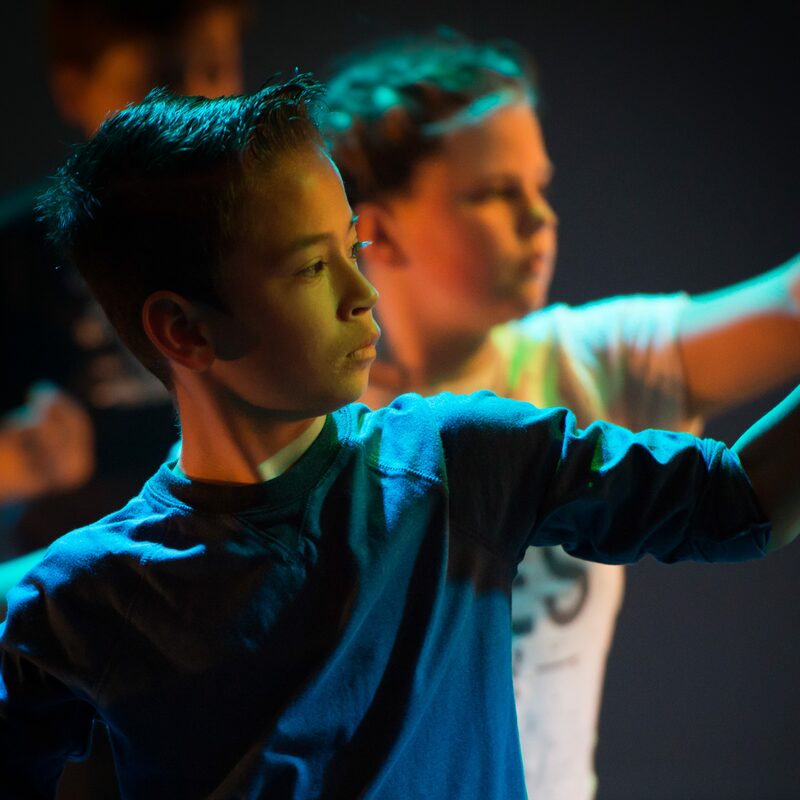 It consists of Sadler’s Wells, The Place, Dance Umbrella, Yorkshire Dance, Dance City, DanceXchange, The WorkRoom, DanceBase and Dance4 as well as PDSW. 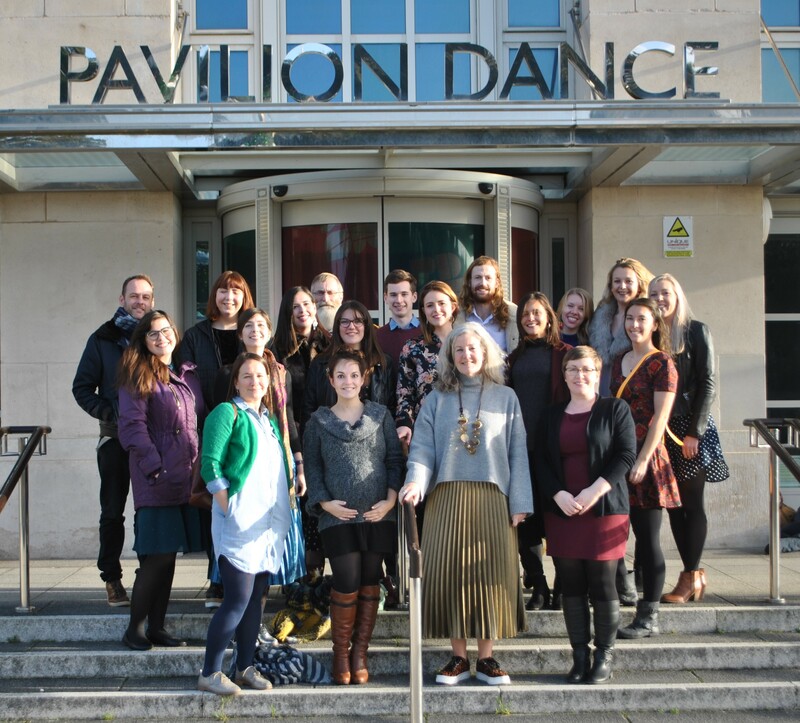 Pavilion Dance South West’s Chief Executive Zannah Doan said “This is a significant moment for the development of dance. The UK is a melting pot of dance talent and we need to have the showcasing opportunities for artists to be able to demonstrate the incredible work they have to offer audiences in indoors, outdoors and festival programmes across the UK”. Artistic Director and Chief Executive of Dance Umbrella Emma Gladstone said “As director of an annual festival of dance it’s incredibly important to me to programme home-grown talent. 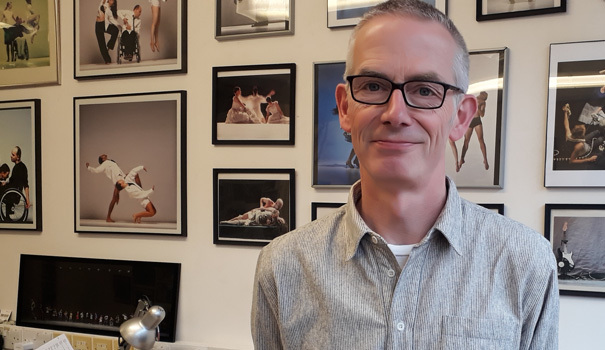 With Chris’ appointment I am confident that UK artists will be supported in showing their work to its best advantage, and the drive to develop rigorous and relevant dance in this country will continue”.